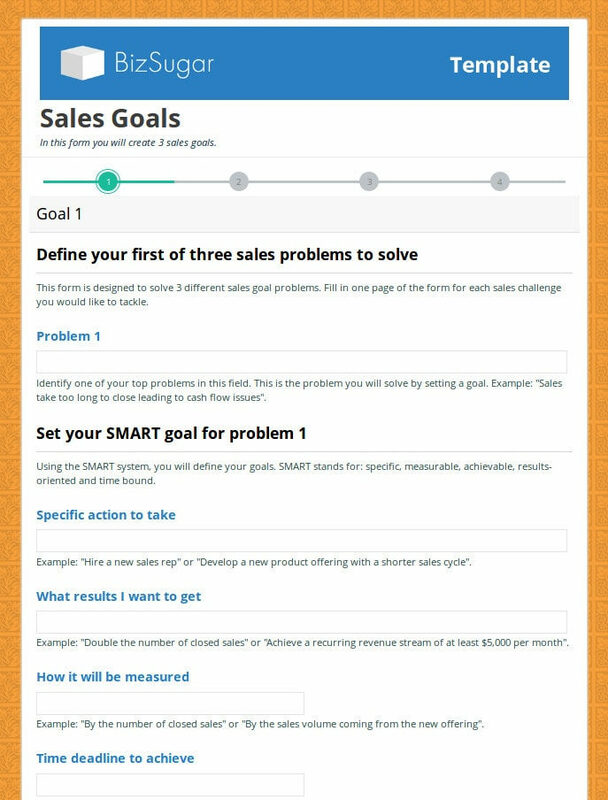 Tomorrow (Wednesday, January 23, 2019) we kickoff our Goal Setting Challenge event using our free Goal Setting Templates in the re-imagined BizSugar Mastermind community. To join us, comment and ask your questions here. Note: you have to be a free member of our Blogger Mastermind community and log in to get to that link. How to join explained at the bottom of this post. Among the exciting new features of the new BizSugar is our free tools page. On it, you will find business calculators, goal setting templates and scorecards to measure how your business is fairing. Get started with your goal setting by attending our all-day event where we will be on hand to answer your questions live. 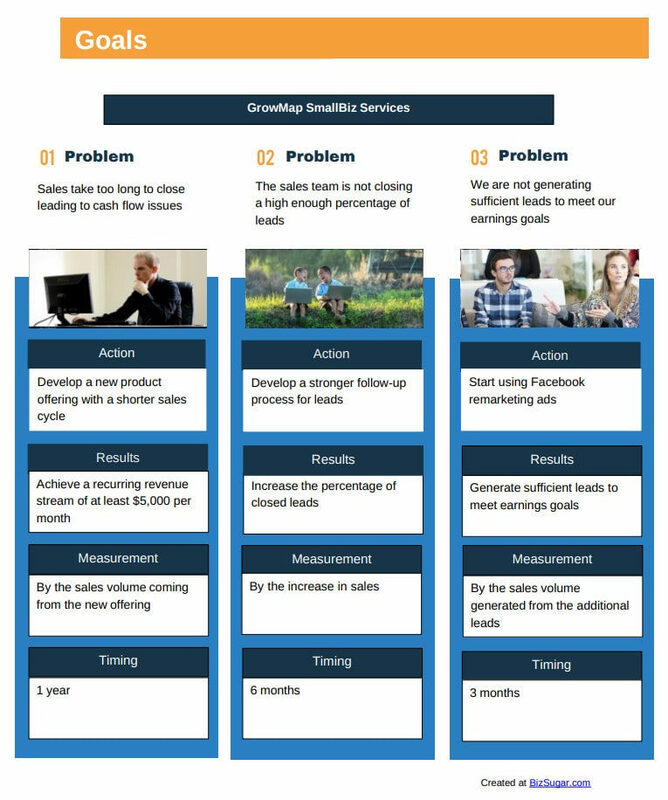 There are currently three goal setting templates. Each is a four page form where you record your top three goals you hope to accomplish in that category. Keep your responses short. You want to be concise and they need to fit in the field and on the PDF. Email yourself a copy and create a folder where you keep your goals. Schedule time on your calendar to update your goals and set new ones. We recommend assessing your progress and updating your goals on a quarterly or monthly basis. Have questions? Drop by our all day Goal Setting Challenge for immediate answers. The event is scheduled for January 23, 2019, but if you miss that event, just go ahead and ask and I will still respond. Logging into our BizSugar sharing platform is separate from logging into the new BizSugar Mastermind community. Read How to Log into BizSugar Sharing and the New BizSugar Mastermind Group for more detailed sign in instructions. We’d love to have you participate and invite your friends, clients and collaborators. There is much to do with our weekly events and you can get fast answers from specialists using our forum. I am so glad to note that I curated this post on the share section of Bizsugar. Waiting for the next community kick off. Thank you for sharing it on our BizSugar sharing platform. This coming Wednesday we have a really exciting and important event where Ann Smarty will be sharing tips on getting Google Featured Snippets for our sites. I hope you can make it.